I didn’t read the first book in this series, The Beast of Barcroft, but the author incorporates enough details in this story so that I got the gist of what happened. 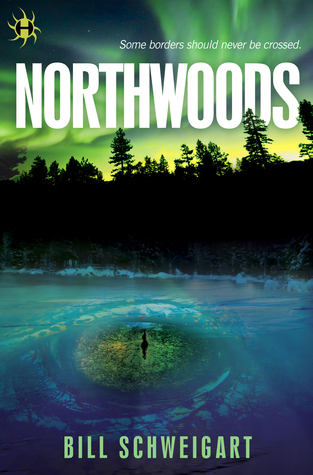 I always enjoy getting cozy with a good horror story and Northwoods didn’t disappoint – it’s slightly reminiscent of one of my fav shows, X-Files. Each chapter is a different character POV, and although some readers may find that distracting, I think it adds a broader scope to the plot. This is a fast-paced, chilling read, which is occasionally gory, and I found the Native American mythology fascinating. 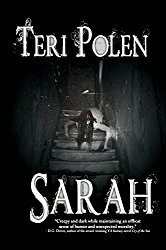 Not knowing the fate of some characters at times was especially suspenseful and nerve-wracking. Although this book is pretty evenly balanced between being character vs. action-oriented, I didn’t feel like I connected with the characters as much, which I suspect is because I haven’t read the first book. Even though the author provides details of backstories from the The Beast of Barcroft, I generally prefer to read things in sequence and have the complete picture before going in, but that may not be an issue for other readers. This series has found a new fan in me and I’ll be anxiously waiting for the next book, and reading the first one in the meantime. 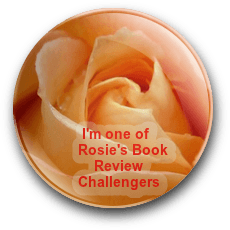 This review is based on a digital ARC from the publisher through NetGalley. Sounds interesting! Husband is watching the new X-File series but I am not a fan. Sorry, but I’m with your husband on this – really enjoying the new season!